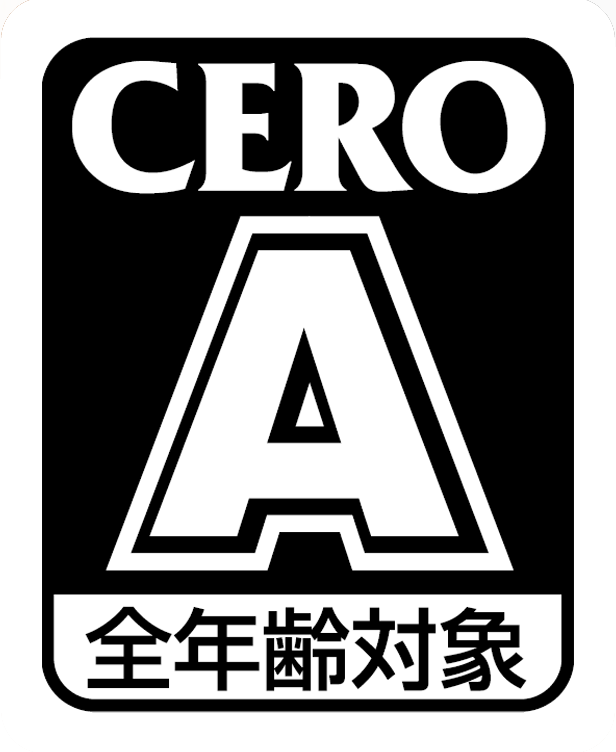 Are you gamer enough for this brutal sequel to a classic franchise? One of the biggest arguments against this generation for those who seek challenge from the industry has been in the general reduction of difficult games. 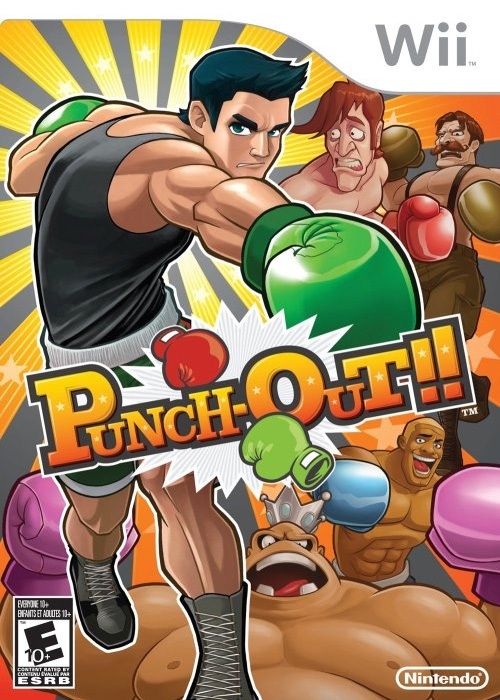 Nintendo may be changing that with the nostalgic Punch-Out! !’s triumphant return. Punch-Out! !’s story is exactly what you’d expect: Little Mac is trying to climb through the ranks of the boxing world to become the world champion and then defend his title. 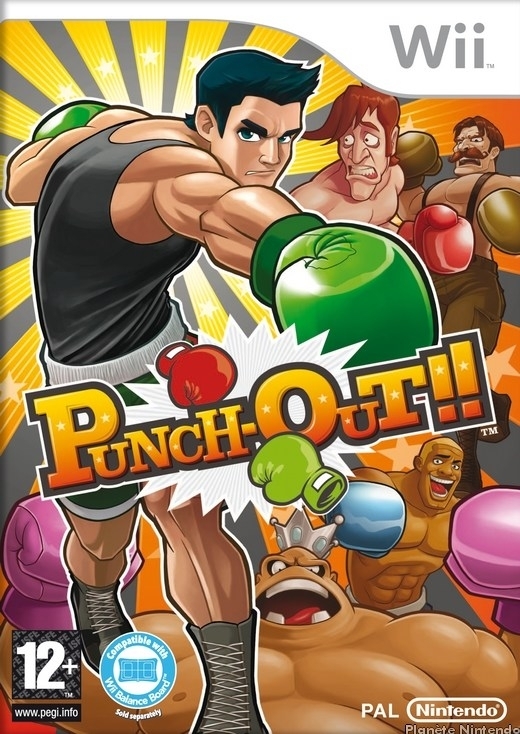 There isn’t really anything else to the story, but the characters are really what provide entertainment in the Punch-Out!! narrative. 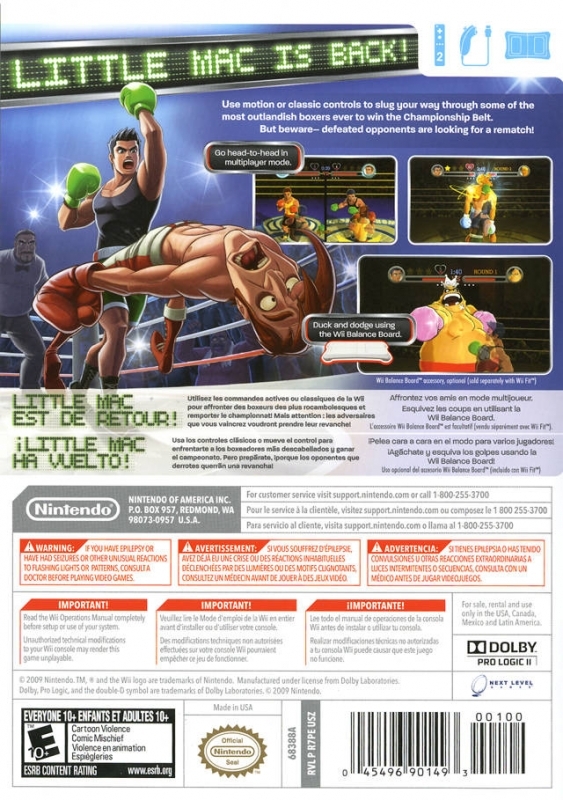 Each boxer has a unique and entertaining personality, and before each fight a set of still-frames are shown to give a little bit of entertaining information on them. Most of their personality comes out during the fights though, through their entertaining dialog and ridiculous moves and taunts. Little Mac’s incredibly useless coach Doc Louis also makes a return to supposedly give you hints about your opponent, but really to just talk about chocolate and other random things. The controls of Punch-Out are as simple as it can get. You tilt the Wiimote on its side and use the D-Pad to dodge left and right, duck, and block, and the 1 and 2 buttons to punch with the left and right fists. If you choose to play with the Wiimote and Nunchuk then the motion controls replace your 1 and 2 buttons and the joystick replaces the D-Pad. If you choose to play with the balance board then it replaces your ducking and dodging actions. Anyone who has played the previous Punch-Out games will instantly recognize the gameplay of this one in that it’s exactly the same. Enemies run through a set of patterned attacks of varying difficulty and have set weaknesses. Enemy blows can be dodged, ducked, blocked, or countered depending on the punch. 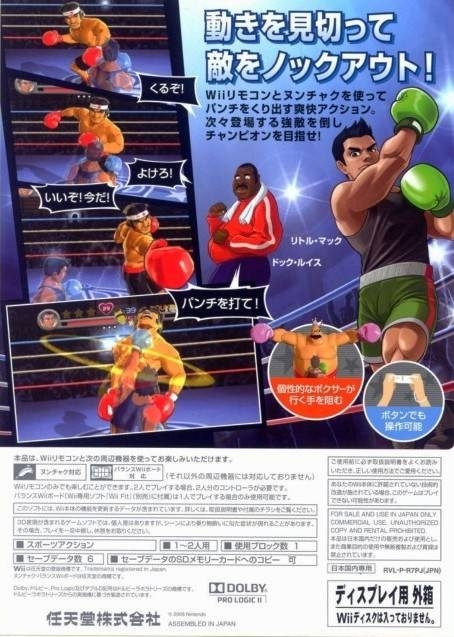 You can deliver hooks or jabs depending on whether you are aiming up on the D-Pad or not, and if you build up star points from properly timed counters or blows you can deliver a deadly uppercut. As you’d expect, this culminates in a fast, fun, and above all challenging experience. The game modes themselves are few. The original mode just takes you through the 3 circuits to get the world title match. The Title Defense mode makes you face everyone again, but with their weaknesses and patterns drastically changed. If you somehow conquer Title Defense mode then Last Stand mode unlocks, where you must fight with a high heart meter and non-regenerating health. Most players will never get to Last Stand mode, much less conquer it, but if you do beat it there is one last secret opponent available at the end. Exhibition mode allows you to fight any boxer at any time and complete unique challenges specific to each boxer. The last mode of Punch-Out!! is the Versus multiplayer mode, where both players control Little Mac and battle it out in the same way they would in singleplayer with a special twist. As you build up blows after a dodge you charge a meter that transforms you into Giga Mac. Giga Mac throws giant hugely damaging blows, but is also more predictable than his faster smaller counterpart. Players can still use Mac’s signature star uppercut Sunday Punch in these matches too. The multiplayer is a decently fun distraction, but it would have been much cooler to see it fleshed out to include other boxers. Punch-Out!! 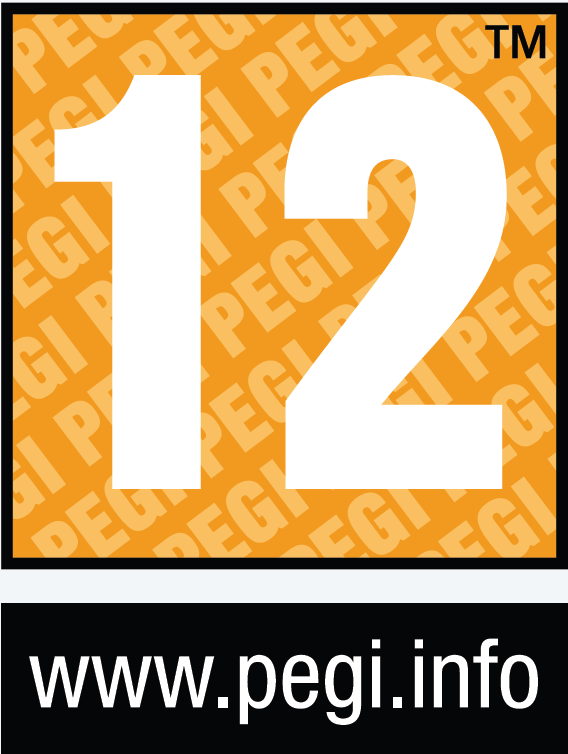 is certainly impressive graphically. The cel-shaded boxers are detailed, the damage you do shows on your opponent (and vice versa), and the blows yield very satisfying reactions from your opponents. The audio presentation isn’t quite as impressive as the visual, but still pretty good. The remixes of classic Punch-Out tunes are great, but the music could use more variety. It would also be nice if there were more lines from the enemy boxers, but what they have is entertaining. Your mileage will vary with Punch-Out!!. One value issue is with the characters. Punch-Out!! only has two new characters: Disco Kid and a secret character that most people won’t be good enough to unlock. A lot of the favorite characters from the previous games are absent, and some of the less interesting ones are present. It also would have been nice to use the Wii’s much larger disc space to add an extra circuit or two. The multiplayer is a decent addition, but could have been much better and definitely stands behind the singleplayer. How many hours you get out of it almost completely depends on your skill. If you aren’t good enough to ever beat Title Defense mode then you will miss out on half of the fights. Completing the game modes and the exhibition mode challenges will take most gamers well over 15 hours. Punch-Out!! is a solid purchase as long as you are interested in a challenging experience, but beware: The difficulty is a huge barrier of entry, and only the most dedicated of oldschool twitch gamers should attempt it. There is no way to set the difficulty easier if you aren’t capable of doing it on skill alone. The only other way to get the content is to unlock the headgear by losing a lot, and that can't be used in Last Stand mode. 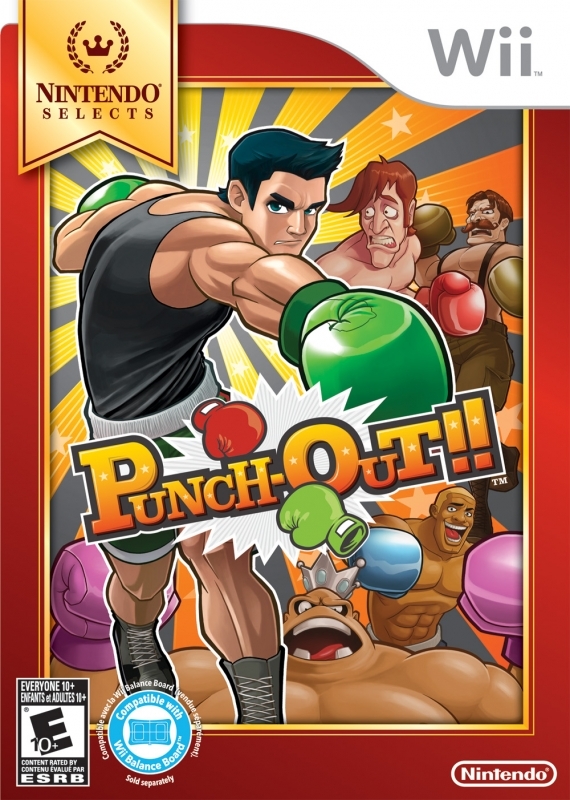 For those gamers tired of the ease of modern gaming, Punch-Out!! is a return to the glory days of the challenge of twitch gaming. 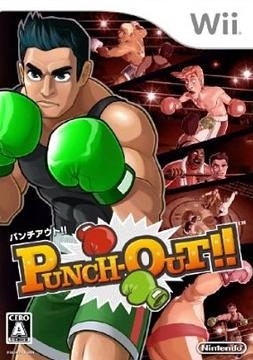 Very few games compare to Punch-Out!! 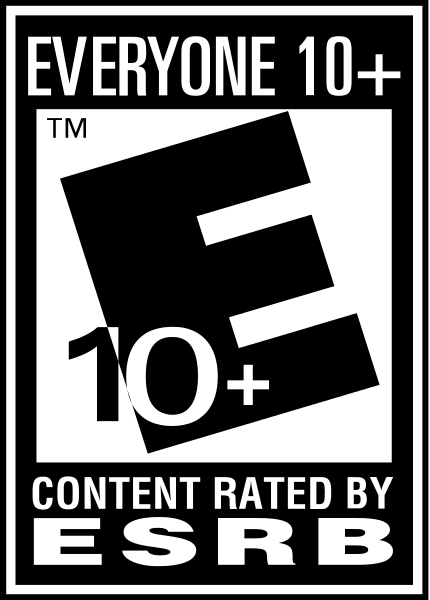 in terms of challenge, and it’s easily among the top 5 most difficult games this generation. If you are looking for something to really test your reaction time there is very little better, but if you are just looking for something light and fun, stay away.